Want your questions answered about hearing loss? Many people suffer from hearing loss, not just the people whose ears are affected. Hearing loss affects friends, family, co-workers, business associates, and everyone a person with a hearing problem comes into contact with. Permanent acquired hearing loss of a significant degree affects one in 12 of the adult population in Ireland. In the over 70-age group this rises to some 50%. Thus, about a quarter of a million adults in Ireland will have a permanent hearing impairment, due mainly to ageing and/or noise exposure, which affects their quality of life, communication, social activity and participation to varying degrees. In addition, studies have linked untreated hearing loss to emotional, physical, mental, psychological and even economic disadvantages. Having a hearing loss or hearing impairment means that your ability to hear has been diminished. There are many causes of hearing loss but it is commonly believed the most common cause is the ageing process. Although recently that assumption has begun to change. The name given for age related hearing loss is presbyacusis or acquired hearing loss. Presbyacusis is a subset of what is known as Sensorineural hearing loss. What is commonly called Nerve Deafness. 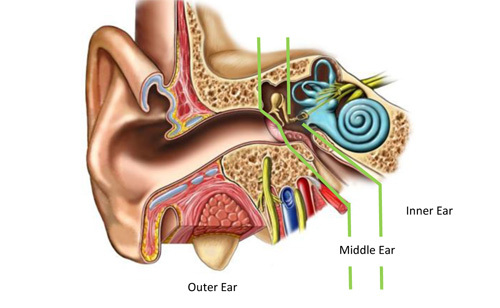 Sensorineural hearing loss normally occurs when the tiny hair cells in your cochlea (inner ear) that detect sound are injured, diseased, do not work correctly, or have died. Those haircells are in fact nerve endings that are responsible for send electrical stimulation to the brain. This type of hearing loss can't be reversed at this time. Sensorineural hearing loss can also be caused by some other problem post cochlea such as a tumour in the nerve of hearing. Childhood diseases, such as meningitis, mumps, scarlet fever, and measles. Regular exposure to loud noise which is called noise induced hearing loss. Noise exposure accelerates the natural deterioration of our hearing. Noise can do quite terrible and permanent damage. 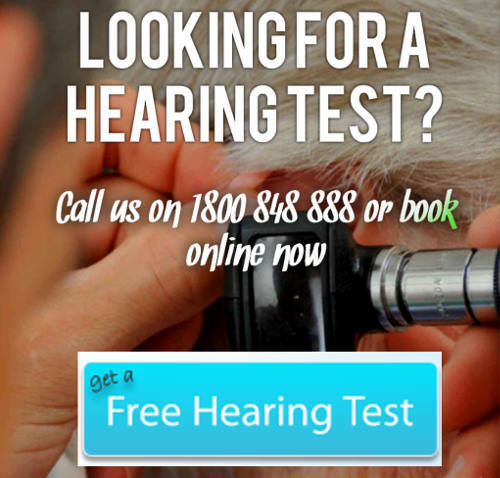 Want To Get Your Hearing Tested With No Pressure ?